It was very much expected that Lin-Manuel Miranda was going to take a Pulitzer for Hamilton and it happened, of course. 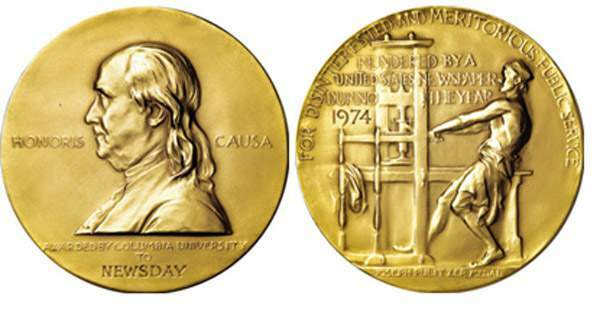 However, it was very much of a surprise that the Tampa Bay Times also took a Pulitzer home. Twenty winners received a $10,000 prize while the journalism category’s Public Service winner got a shiny gold medal.